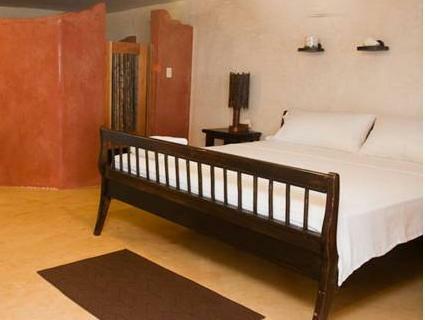 ﻿ Best Price on El Sitio de Playa Venao in Las Escobas del Venado + Reviews! 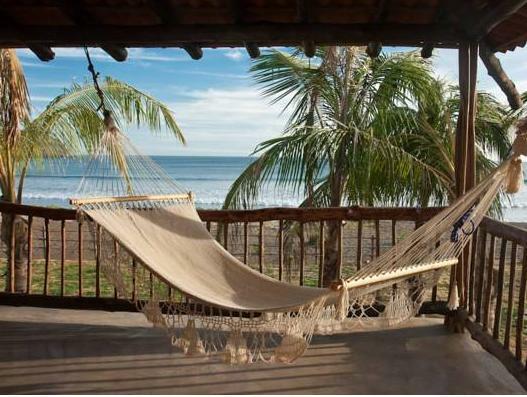 This smoke-free property is located right on the Pacific coast of Panama and has a rustic design with modern style. El Sitio de Playa Venao features free WiFi, a pool and an on-site surf shop that offers surf board rentals and surfing lessons. The air-conditioned rooms at this beachfront property come with unique-style décor, a large wardrobe, a safe and a cable TV. The bathrooms are private and include a hot water shower and toilet. The suites also feature large private balconies with a seating area, a hammock and sea views. The hotel’s restaurants serve international fusion cuisine, while other restaurants are available within a 5-minute walk. The bar overlooks the ocean and offers international cocktails and Saturday's parties with DJ's performances. Guests can also store snacks in their en-suite mini-bars. Additionally you will find a mini-supermarket, laundry facilities and a children's playground. The hotel can help guests arrange additional activities like surf lessons, sea turtle watching, snorkeling, fishing, horseback riding, kayaking, waterfalls tours zip line, and more. Isla Iguana Wildlife Refuge is about 28 mi away, while the town of Pedasi is a 20-minute drive from the property. Aeropuerto Capitan Alonso Valderrama is 62 mi away.